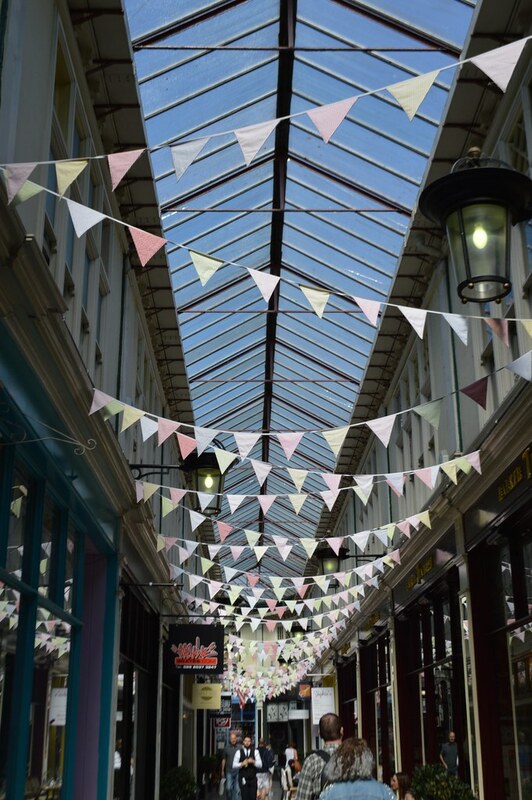 Cardiff is home some wonderful Victorian Arcades and indoor market. 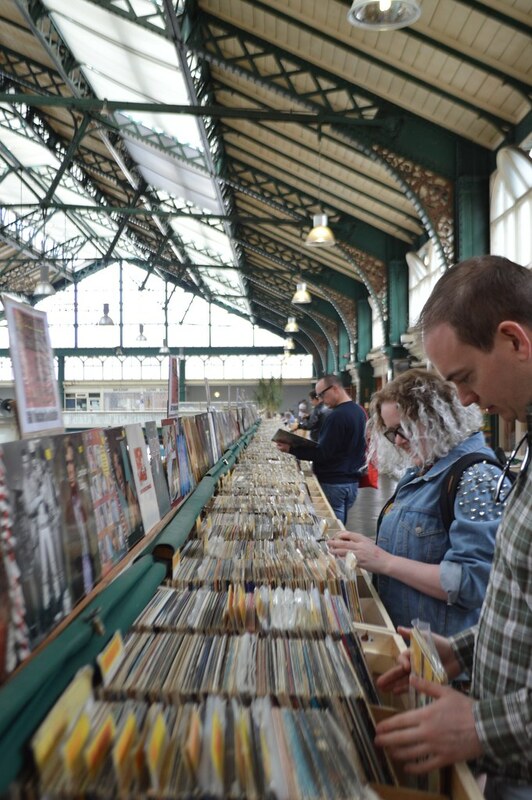 The Central Market is a Grade II Listed building and is the best place to head for some record shopping and Welsh cakes. We crammed in a whistle stop tour of Cardiff Bay just before the gates opened at the castle for the gig. It's had a huge urban regeneration project which transformed the city’s old docklands. They were originally used to ship coal out from the Valleys but are now a mixture of modern architecture and renovated historic buildings. On the eve of the First World War in 1913, coal exports reached their peak at over 13 million tonnes. At this time the international price of coal was struck in the Coal Exchange building and it was here that the worlds first £1 million pound deal was signed. 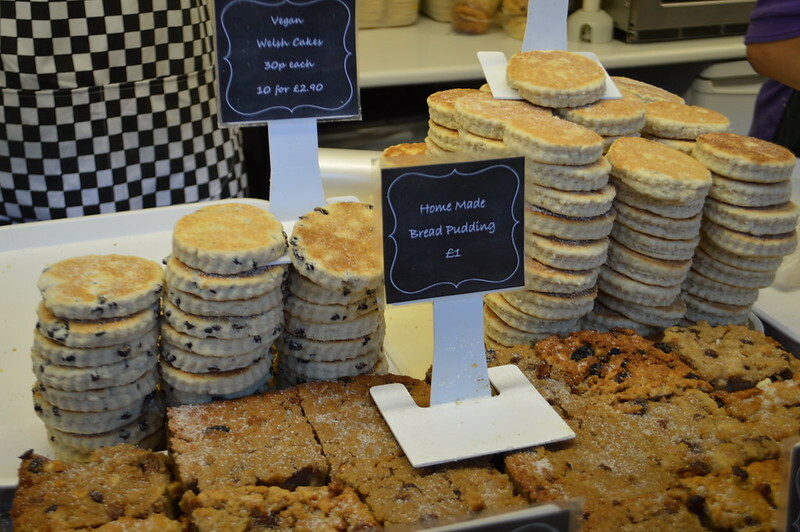 We took a look at the Senedd – the Welsh Assembly’s parliament building, the red-brick Pierhead Building and the white wooden Norwegian Church where author Roald Dahl was christened, which is now an arts centre and café. 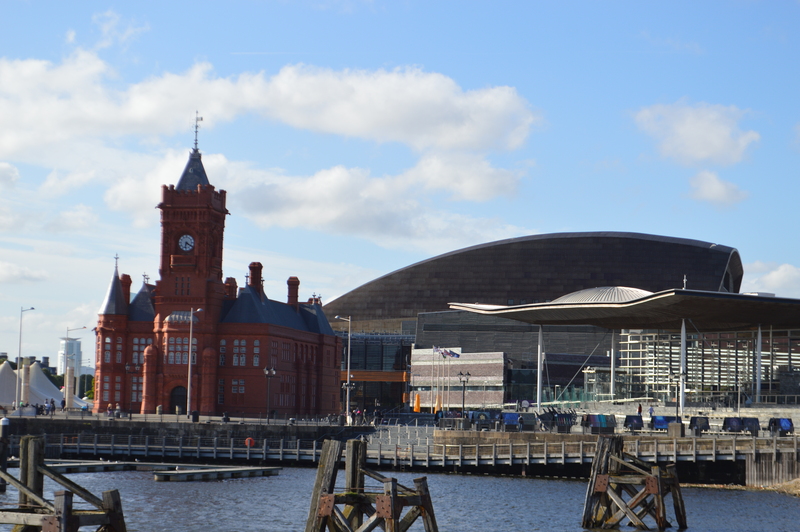 The bay’s most recognisable building is the Millennium Centre where I've seen musicals, ballet and comedy. 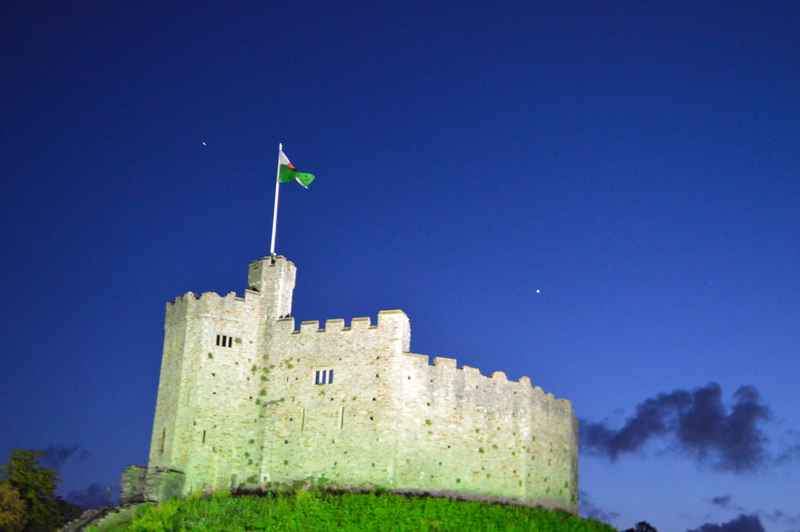 After a afternoon of sightseeing we headed to Cardiff castle to watch the Manics. The setting couldn't have been better. It was dry and sunny, in a beautiful castle and they were playing an album that's had a huge impact on me and many other fans, The Holy Bible. 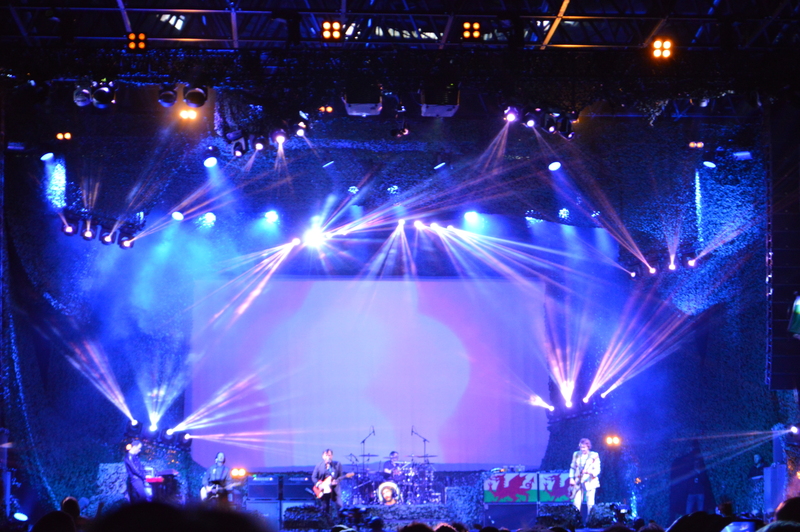 I'm from the same town as the Manics so it was hard for me not to grow up aware of their success and musical legacy. It was a really special night for me and hearing 10,000 people sing along to She is Suffering was a pretty odd but beautiful moment. We went home from the gig and watched it all again because it was shown on BBC2. We got up to lots more touristy things the next day which I'm sure I'll share later this month. 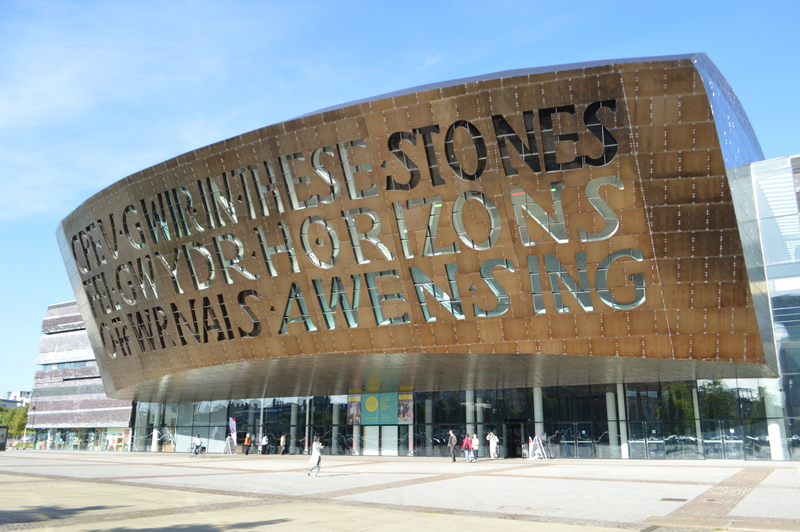 I've written a few posts about Cardiff and the rest of Wales which might be worth a look if you're thinking of visiting. 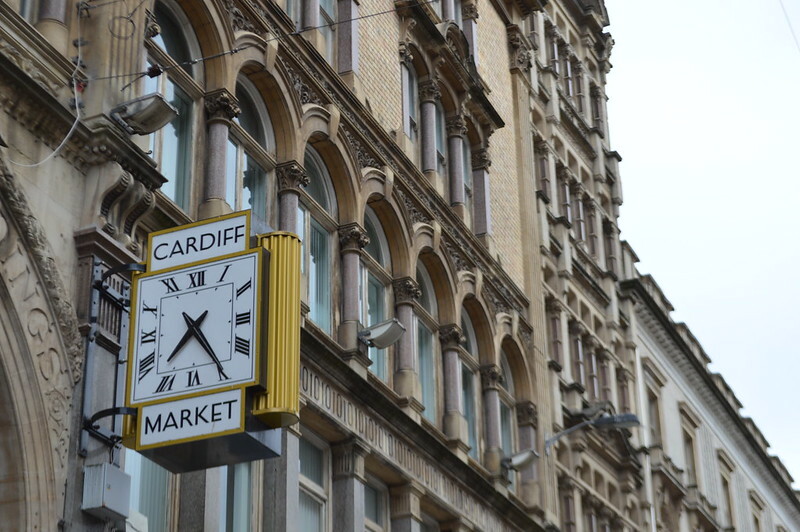 Have you ever been to Cardiff before? Ah I;m so excited for my visit to Wales now! My partner & I have been discussing Cardiff as a possible weekend break destination, and this convinces me: now if we could just get that lovely weather, too, I'd be booking! I have a very ambivalent relationship with The Holy Bible. It's one of my favourite albums ever, but listening to it is almost painful. I was a total cliche teenage Manics fan - troubled in all sorts of ways - and listening to the album from a distance of 20 years is an uncomfortable experience. It's perfect for a short break and if you're here longer you can head to the Brecon Beacons or Gower. I feel the same about Holy Bible sometimes. I connect more with GT because that's exactly the album I would have made at that age and growing up in Blackwood meant I longed for some glamour and excitement. I've always loved Cardiff. I can remember when Spiller's Records was still on the corner of Morgan Arcade. My favourite place is still Hayes Island though as it reminds me of days out with my Mum and Nan. 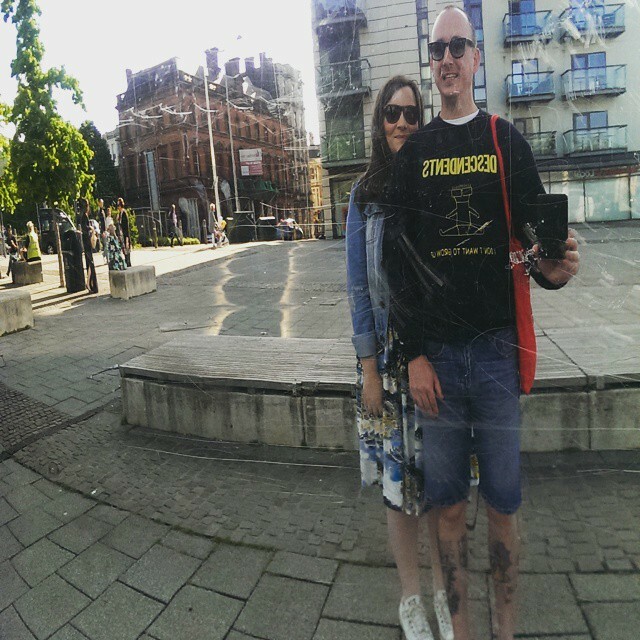 Wow I love your photo's, I've never been to Cardiff but it looks great.